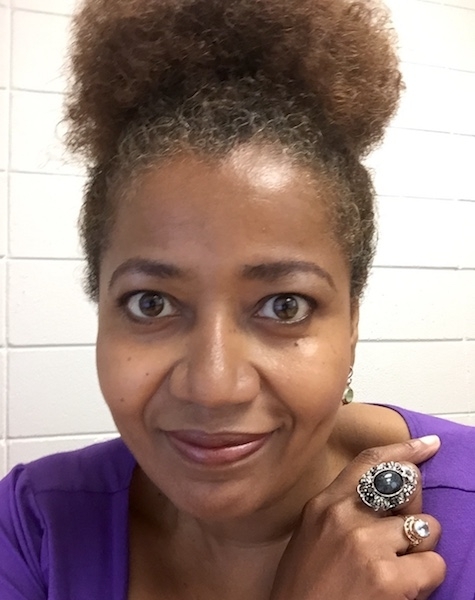 Joy Robinson is an assistant professor and UX professional currently teaching at The University of Alabama in Huntsville. Joy also runs the VUElab–a user experience and social science research lab. Found out more about my experience and projects by visiting tabs in the top menu. For questions about my work in the academy, visit my Academic Portfolio. If you would like me to speak at an event, give a talk, or run a workshop please email me.